Tim Young | Resource Systems Group, Inc.
Tim is responsible for RSG’s technology strategic planning, business alignment, and growth. He leads engagement in the areas of mobility, cloud, and social media while balancing risk to security and traditional governance. Tim actively collaborates with project managers and developers to deliver high quality solutions to our clients with state of the art technology. He strives to cultivate an IT infrastructure and culture where information and resources can be quickly accessed; where collaboration has reduced barriers; where accountability and responsibility is a priority; and where being a customer-centric company is a reality. 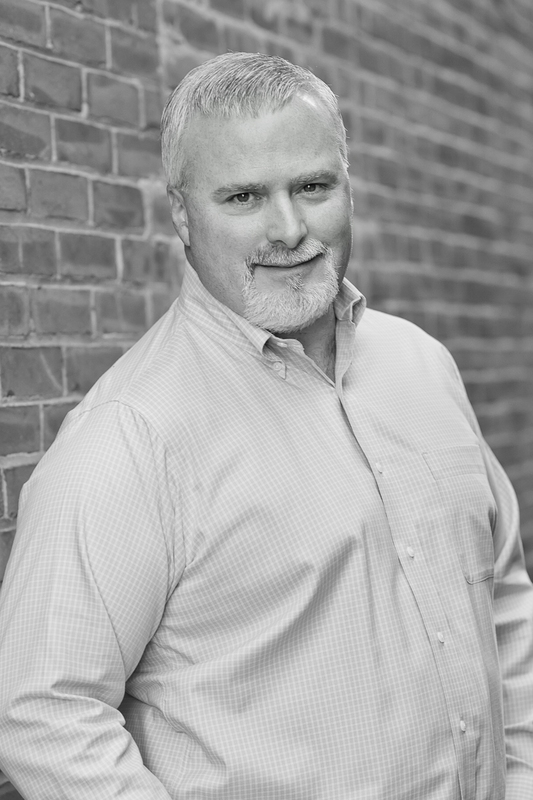 In addition to his work at RSG, Tim serves on a Boston-based IT Leadership Peer Group and the Forbes Technology Council. Prior to joining RSG, Tim was Vice President of Information Technology at Bright Horizons Family Solutions as well as other technology executive positions. He has served as council member of CIO Executive Council, on the board for Nashua Children’s Learning Center, and on a Work and Witness team to Panama. He has been quoted in CIO, Forbes, Computer World, Information Security & CRN magazines, and has published works on Servant Leadership, IT Innovation, and Vendor Relationships. Tim is a husband, father, author, teacher, speaker, and avid blogger. He lives in New Hampshire with his family, and loves anything outdoors related. Young, T. “Heartstone: A Journey Out of the Midnight of My Soul.” CreateSpace Independent Publishing Platform, July 30, 2011. Young, T. (contributing author). “The Role of a CTO/CIO: Leading Technology Executives on Setting Goals, Building a Strong (Inside the Minds).” Thomson West, Aspatore Books, September 30, 2005. Young, T. (contributing author). “Software Negotiations: Understanding the Motivations, Budgets, and Pressures.” ExecBlueprints, Books 24×7, 2008: p 7-11. Young, T. (contributing author). “The Heart of the Matter: Placing Innovation at the Center of Your IT Strategy.” ExecBlueprints, Books 24×7, 2005: p 3-4.